While Valentine’s Day can mean picking out a gift for your guy, It’s also a great time to show your friends a little love, or maybe even yourself. Seriously, you deserve it. 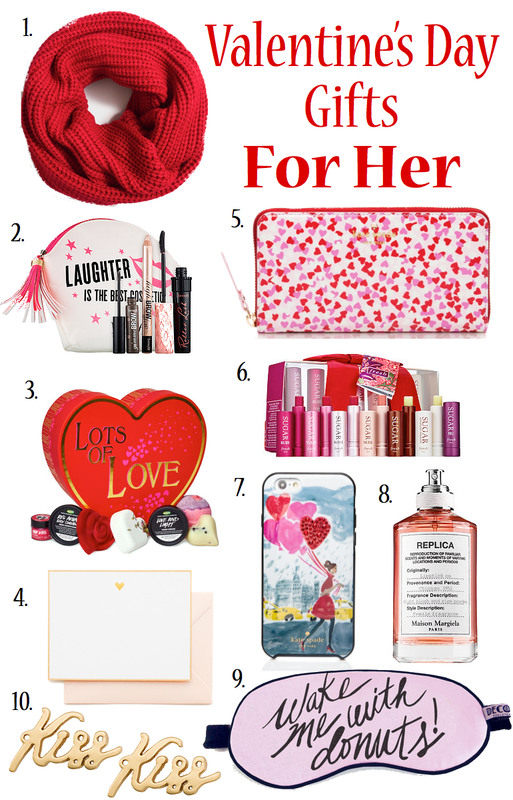 Whether you’re picking out a little something, something for yourself of for a good friend, here are some great Valentine’s Day picks. I need that sugar lip kit! Love their products! #2 and #5 please! So so cute and I love these beautiful red colors! These are amazing gifts! I want #8! I got my hubby the Replica Jazz Club cologne for Christmas and now I think it's time for him to return the favor with the perfume LOL. Definitely want that Sugar lip set.